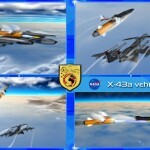 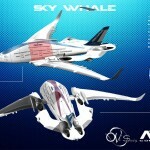 Do you still remember AWWA-VA Sky Whale concept? 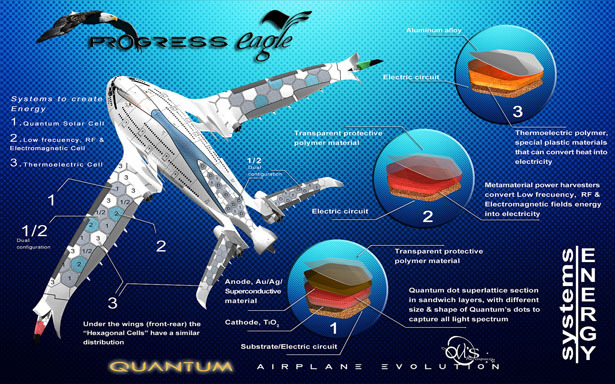 Oscar Viñals is back again with AWWA-QG Progress Eagle concept airplane. 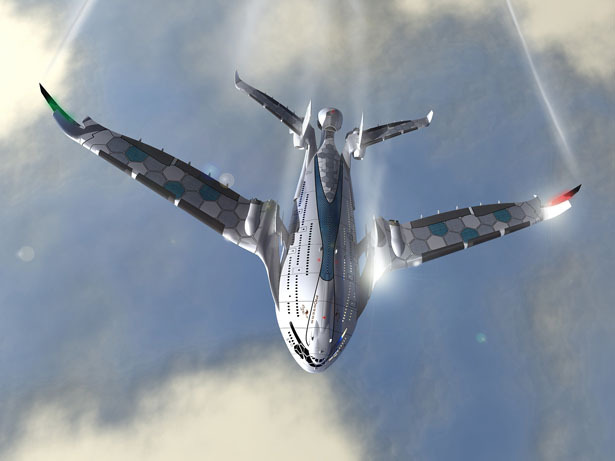 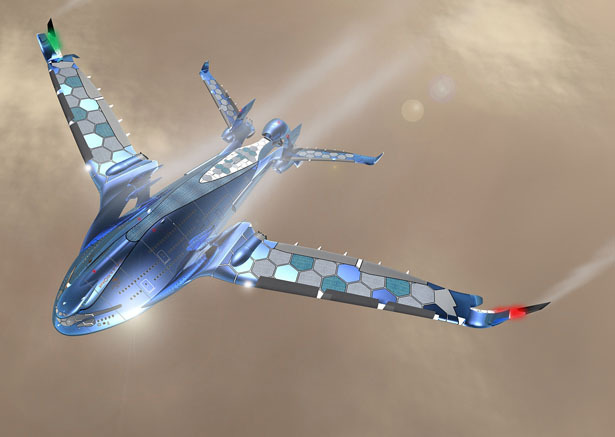 This is the brother of Sky Whale, it features similar but improved characteristics, reducing more environmental impact, and is equipped with advanced technology of the 21st century. 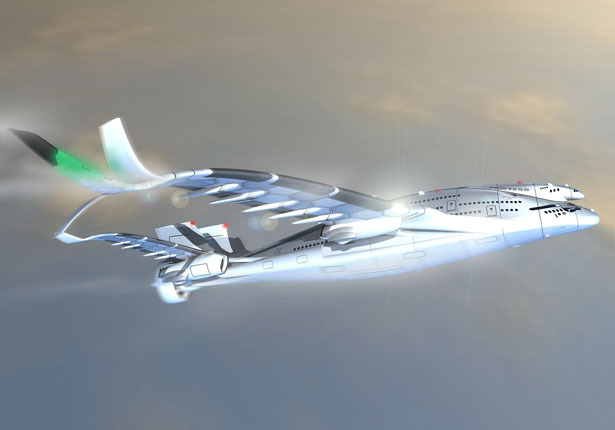 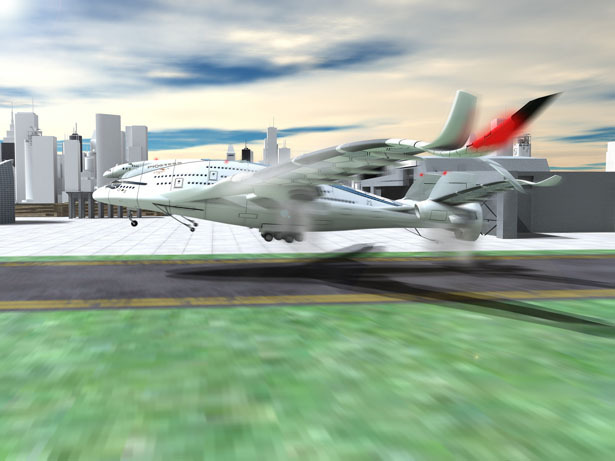 These concept airplanes are inspired by Super Jets as if they were complex mathematical equations with its constant variables and values to bring you a safe transportation with high performance yet totally environmentally friendly. 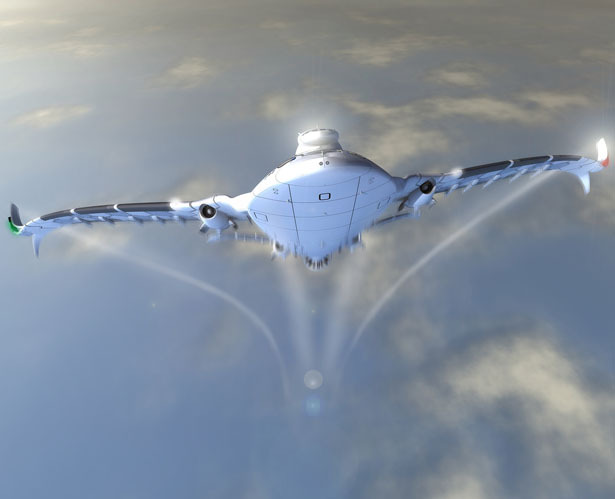 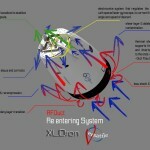 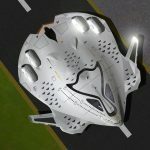 If Sky Whale has been designed for not so distant future, Progress Eagle has been designed for technology beyond 2030, incorporating ideas from Quantum Mechanics. 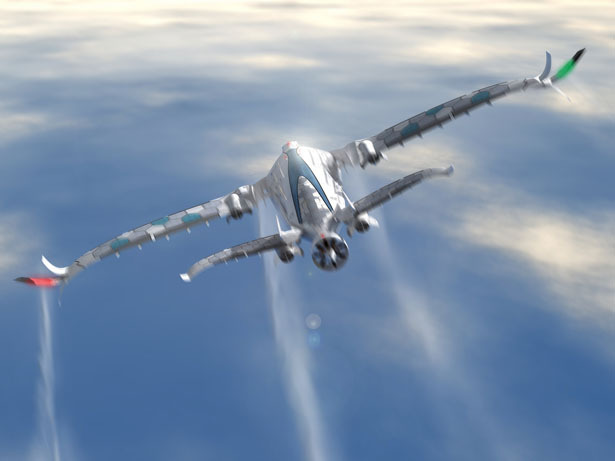 This Super Jet would have closer relation to Quantum Mechanics where it would simplify the concept airplane like “Mega” energy particle with special specifications. 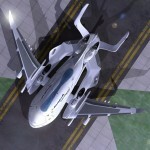 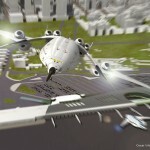 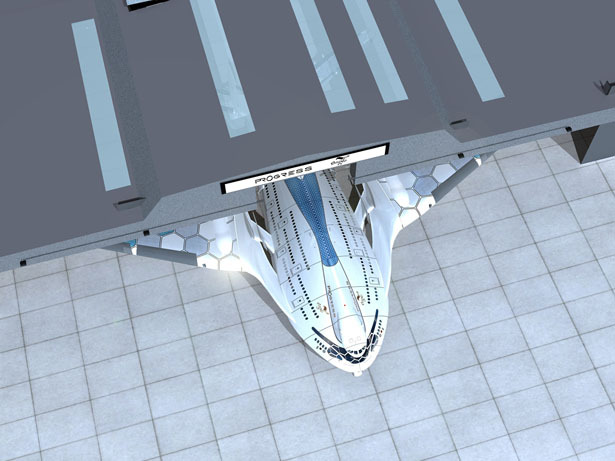 This conceptual commercial airplane has seating capacity of 800 passengers allocated in 3 decks. 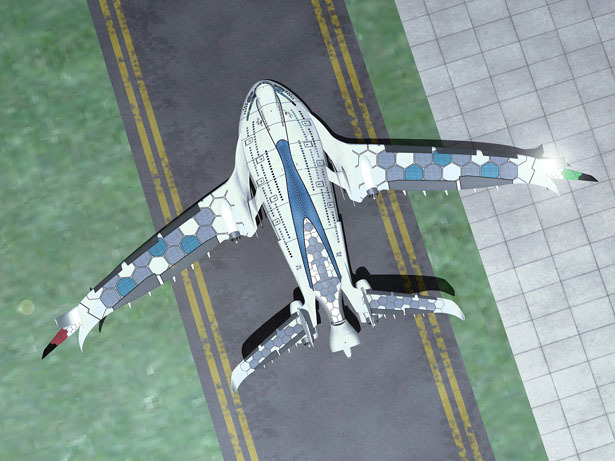 The first deck features magnificent sky view with premium amenities, the second deck is for Business class luxuries, and the last deck is tourist/economy class. 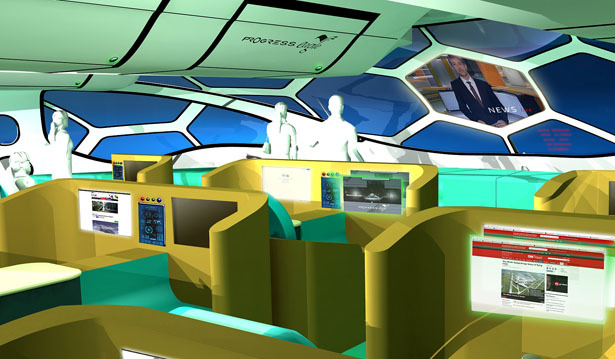 The cockpit is located on the second deck, of course with special crew member’s room such as beds, coffee station, and work’s area. 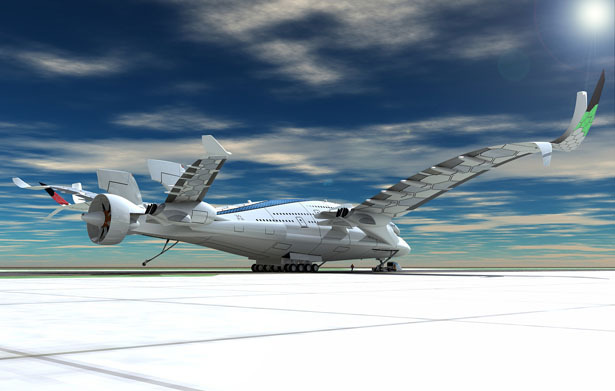 Those 96-meters of wingspan is foldable when the plane is parked in the airport to reduce space needed. 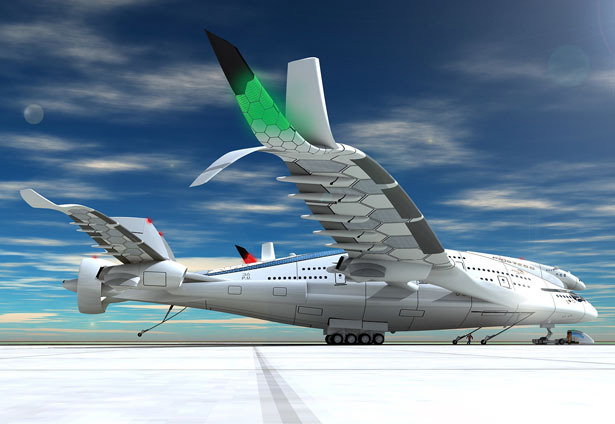 At the rear part of this airplane, it is installed with CO2 cleaner system based on the concept of Lenfest Center for Sustainable Energy at Columbia University’s Earth Institute. 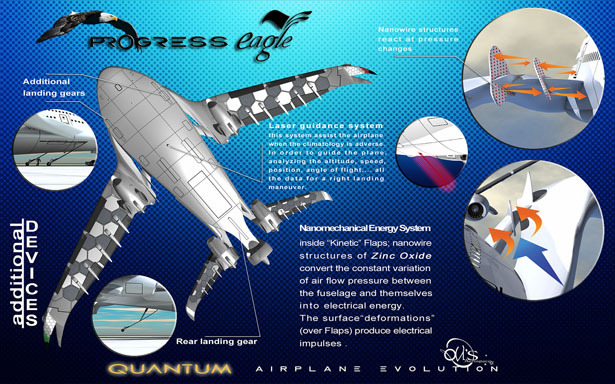 AWWA-QG Progress Eagle concept airplane is equipped with big electric superconductive engine that features the same thrust as power fuel turbofan engine. 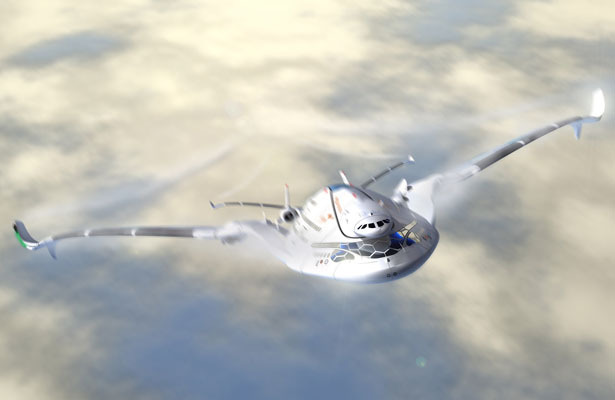 Using 6 engines (one of them is hybrid powered by wind/electric), this airplane can generate all necessary energy to feed its superconductive engines. Tuvie has received “AWWA-QG Progress Eagle Concept Plane” project from our ‘Submit A Design‘ feature, where we welcome our readers to submit their design/concept for publication. 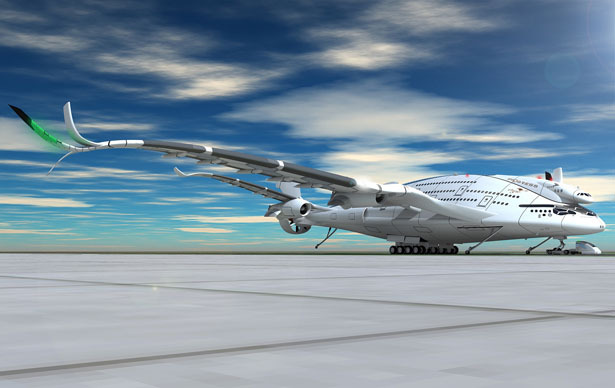 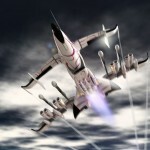 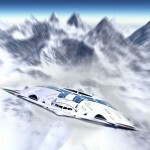 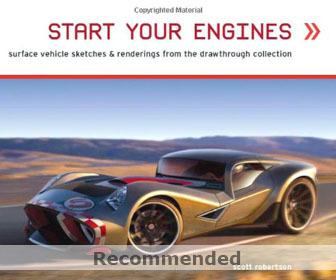 Tagged as airplane designer, airplane with sky view, audi futuristic car, commercial super jet, jet designer. 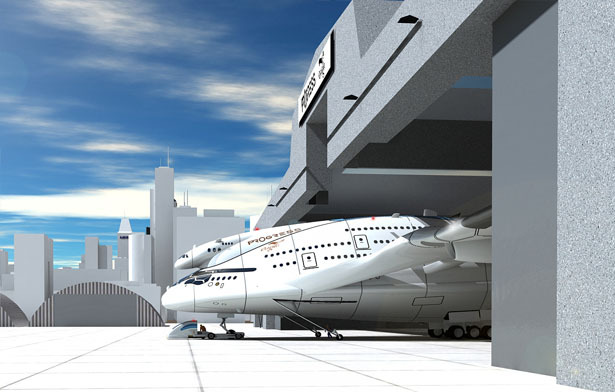 with that much interior space, ideal for Air Cargo.